TekMonki » Random: Bridges of Music County. Today’s? 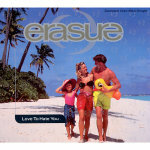 @erasureinfo (for even extra random!) La La La!